Author(s) Abraham Silberschatz Gagne, Greg Galvin, Peter B. 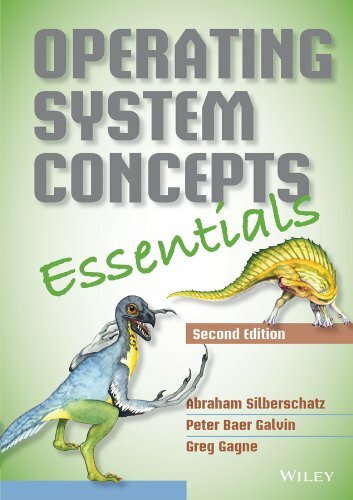 By staying current, remaining relevant, and adapting to emerging course needs, Operating System Concepts by Abraham Silberschatz, Peter Baer Galvin and Greg Gagne has defined the operating systems course through nine editions. This second edition of the Essentials version is based on the recent ninth edition of the original text. Operating System Concepts Essentials comprises a subset of chapters of the ninth edition for professors who want a shorter text and do not cover all the topics in the ninth edition. The new second edition of Essentials will be available as an ebook at a very attractive price for students. The ebook will have live links for the bibliography, cross-references between sections and chapters where appropriate, and new chapter review questions. A two-color printed version is also available.